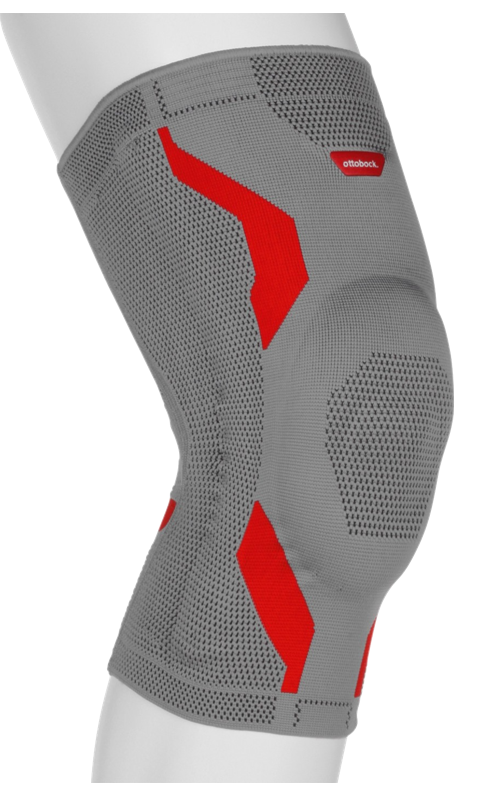 Patellofemoral syndrome is a condition characterized by pain in front of the knee. Pain may vary from mild to severe discomfort. Sitting, squatting, jumping and climbing/ descending stairs can cause discomfort, while prolonged sedentary behaviour may worsen these factors at the onset of activity. 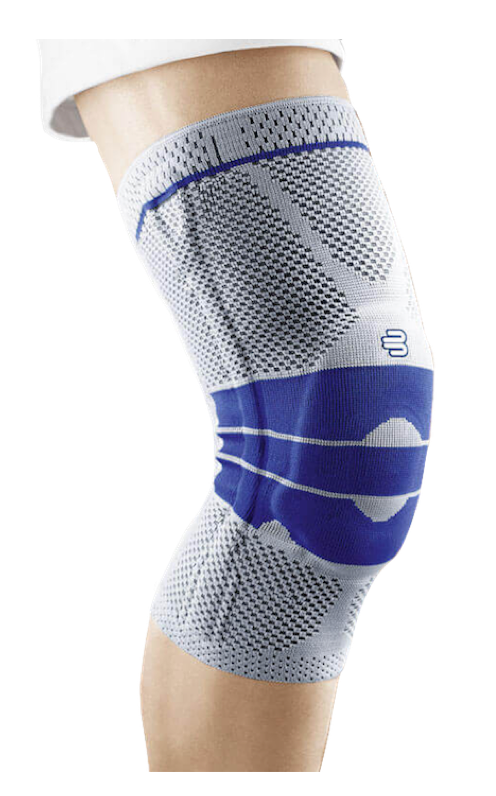 Pain occurs when the kneecap (patella) does not track properly in the patellar groove. This is often caused due to thigh muscle imbalances, but can also result from an injury, overuse or excess weight. 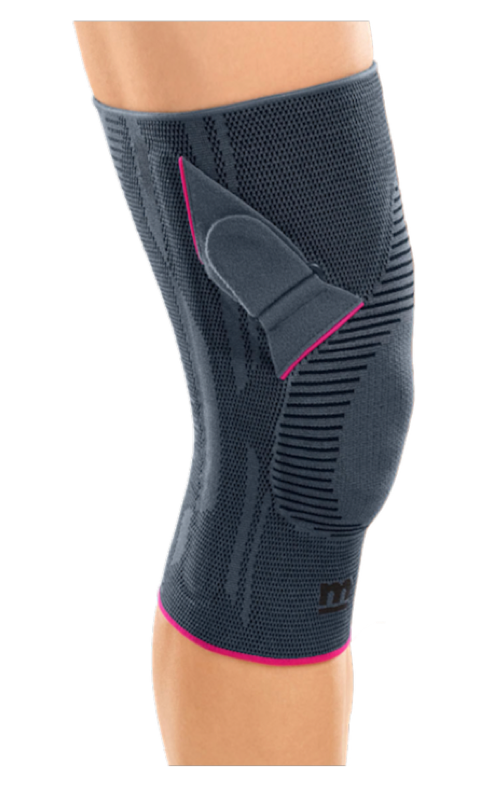 Stability of the knee cap is essential for a more pain-free lifestyle. 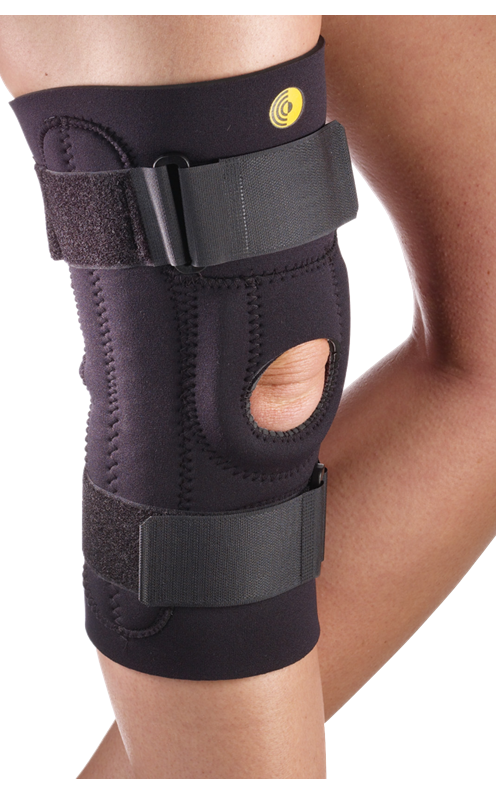 Allow us to fit you with a brace that best stabilizes the patella for everyday use.